Part 3 in our marketing planning series details a marketing planning checklist, a useful tool to identify a broad range of marketing strategies and tactics used in typical marketing plans. Our Marketing Planning Series includes: 1) Marketing Planning Best Practices, 2) Marketing Budgeting Best Practices, and 3) the following Marketing Planning Checklist. Of course, marketing plans come in a number of “shapes and sizes”, from the annual tactical plan, to project or functional plans, to the detailed strategic marketing plan. A given marketing program may range in complexity, budget and requirements. Different markets and products likely require vastly different marketing strategies and tactics. 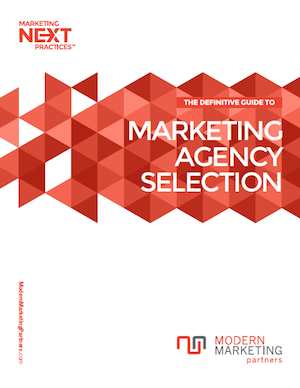 So a Marketing Planning Checklist should allow for a range of marketing scenarios. This checklist is based on a typical business-to-business marketing scenario. What would you add to the above marketing planning checklist? What items are essential in your company’s marketing plan development? How often does your firm revisit this plan and do you stick to it through and through or alter it from time to time?